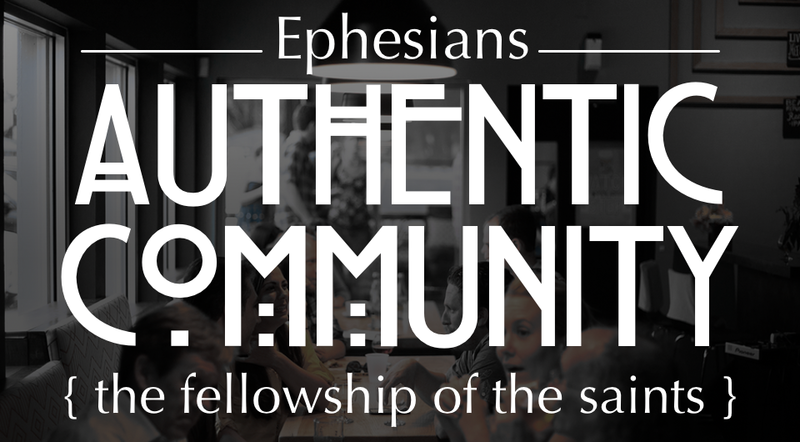 Where do you find authentic community? According to Paul in his letter to the Ephesians it is the Church. How and why is that? That is what this series seeks to address. Are we a community of isolation?